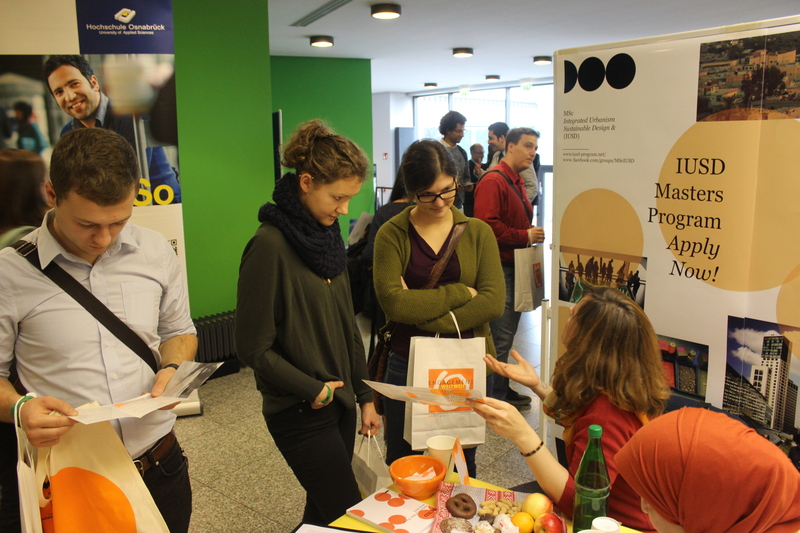 The IUSD participated on this year’s “Engagement Weltweit/Commitment to one world 2015“, Germany’s only professional fair on working in development cooperation that took place in Bonn on Saturday 14th November. 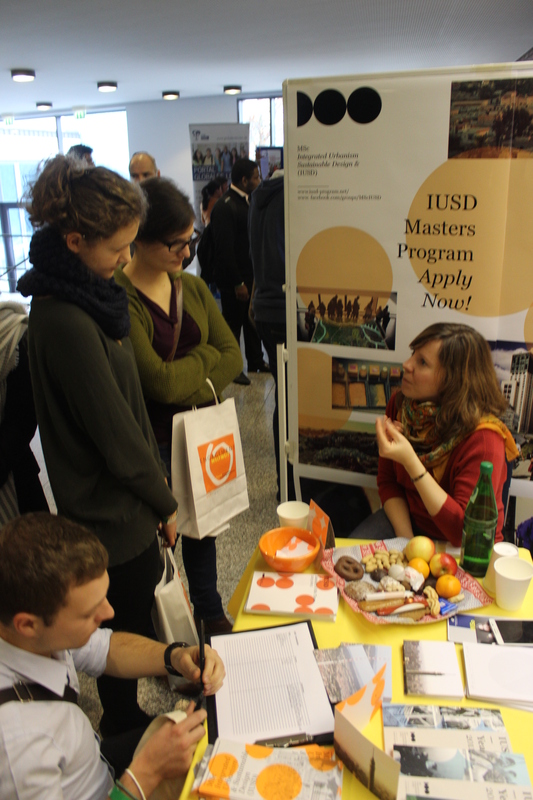 IUSD presented in the fair the M.Sc. Study program to interested professionals & possible applicants in the year to come. @IUSD booth a selection of printed materials was presented including; Case Study reports, M.Sc. abstract booklet, flyers & various IUSD mementos.